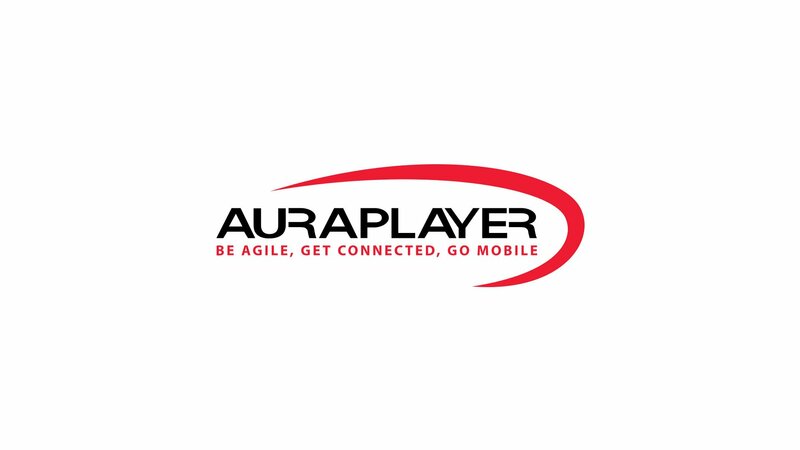 Suhas Uliyar, Oracle VP of Mobile Cloud Service Product Dev performed a live demo of one of the more innovative and transformative projects, a completed chatbot that can order items directly from EBS inventory using AuraPlayer. Housing Inspections Efficiency By Mobilizing Oracle Forms: Back-office to Mobile in only 2 Months! National Housing Ministry with more than 500 employees serving the country’s housing needs to some 70,000 families. Watch a customer application developed in Oracle Forms – and how it exposes business logic through the AuraPlayer connector and Oracle Mobile Cloud Service to Samsung tablets.